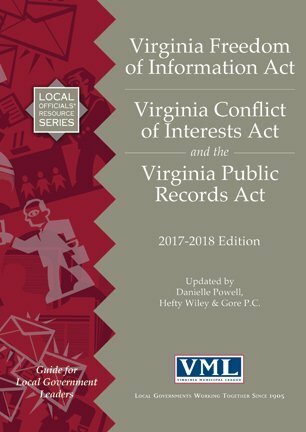 2017-2018 Edition: Virginia Freedom of Information Act, Virginia Conflict of Interests Act and the Virginia Public Records Act – Updated by Danielle Powell, Hefty Wiley & Gore P.C. 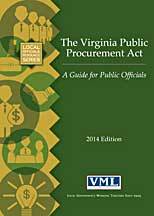 VML has published and sent to all member localities via e-mail a guide for collecting unpaid water and sewer bills. 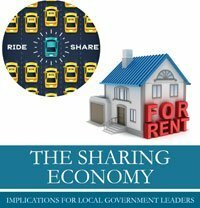 The guide is necessary because new rules for how local governments collect unpaid water and sewer bills – especially overdue bills owed by tenants – took effect July 1, 2012. VML was instrumental in negotiating HB 567, which ensures that local governments retain the power to place a lien on a landlord’s property for a tenant’s unpaid water bill. The most significant changes are that a security deposit from the tenant will be required in most cases; and, it will no longer be necessary to obtain a judgment in court against a tenant before placing a lien on the landlord’s property for the unpaid water bill. The guide is designed to help localities create a checklist so that any city, town, county or water and sewer authority can continue to collect unpaid water bills effectively. Download guide (PDF). Special elections to fill vacancies: What does the new legislation mean for you? 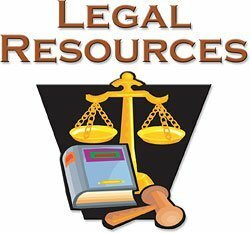 If you are a VML member and would like to receive a printed copy of one of these publications, or if you would like to suggest topics for future publications, contact Michelle Gowdy – (804) 523-8525; mgowdy@vml.org.